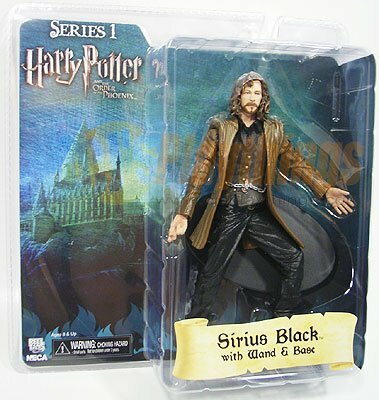 In this series, Sirius Black includes wand and diorama base while Harry, Ron, and Hermione each include a portion of the Room of Requirement Death Eater. Collect this series all to assemble a full-size bonus figure! HOT OFF TRUCK! Ready to ship! NECA 300 set of 4 w/ Leonidas Immortal Ephialtes Queen Gorgo NEW IN STOCK!